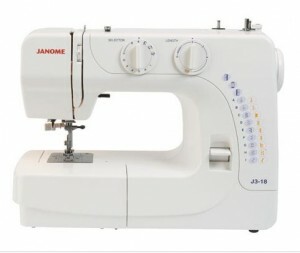 •	Features a useful Sewing Guide Reference Chart. 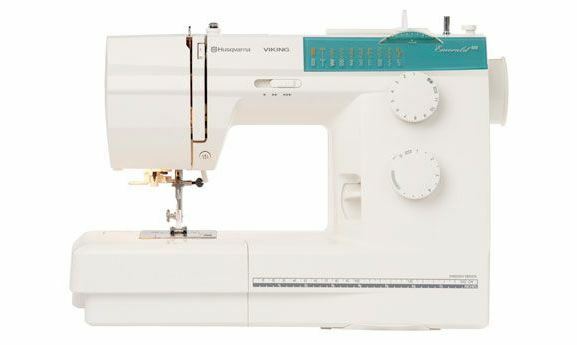 The Chart recommends the right presser foot, stitch length and width, thread tension and presser foot pressure for different fabrics and techniques. 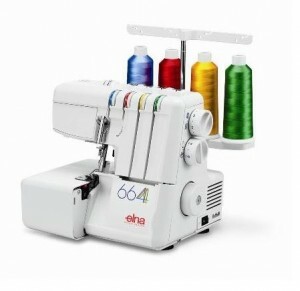 •	70 Stitch Functions. 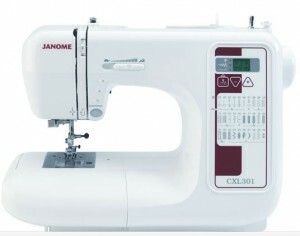 It offers utility, decorative and stretch stitches as well as a one-step buttonhole. 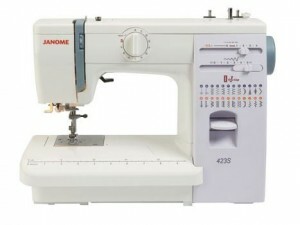 The stitch length and width can be adjusted.